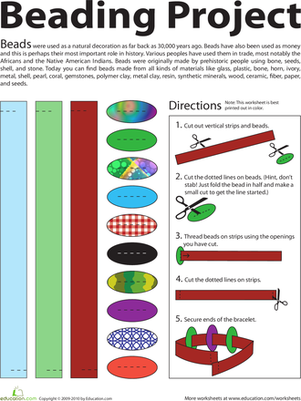 One to two hours to make the paper airplanes and collect the data; one day to prepare the science fair display. To understand forces that cause paper airplanes to fly and determine which type of paper airplane flies the farthest. Four forces are at work to make an airplane fly: weight, lift, thrust, and drag. Weight pulls the airplane down. Lift pulls the airplane up. Thrust moves the airplane forward. Drag pulls the airplane back. The same concepts that allow a commercial airplane to fly, cause a paper airplane to fly. In this investigation, weight, lift, thrust, and drag are considered in an effort to determine which paper airplane flies the farthest. 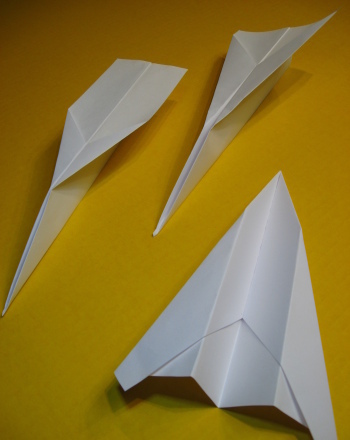 Weight, lift, thrust, and drag affect the flight of airplanes as well as paper airplanes. Does changing the way a paper airplane is folded, have an affect on the distance it flies? 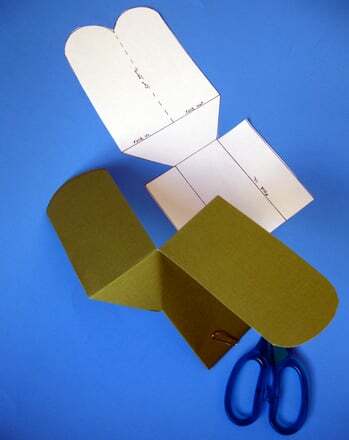 Locate directions for making three different types of paper airplanes. Some suggested resources are provided in the bibliography. 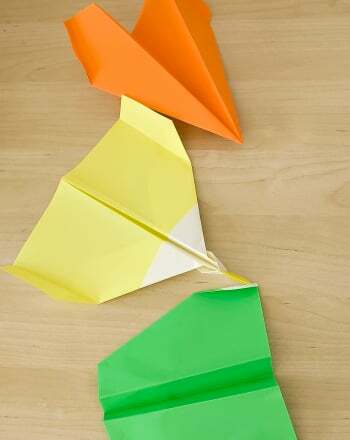 Fold the three different paper airplanes according to the directions? Determine an indoor location such as a gymnasium or auditorium to fly the planes. Flying the planes inside will keep the wind from being a factor. 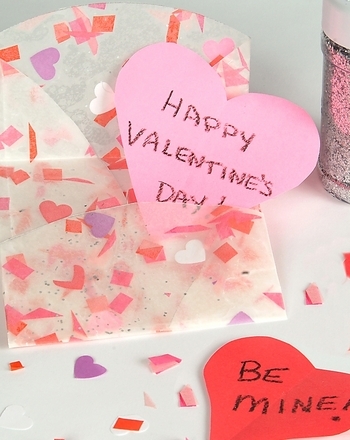 Use masking tape to mark a starting point on the floor. Throw each plane four times. Measure the distance each plane flew and record the distances. Use a calculator to add the distances each airplane flew and divide by four to find the average distance. Blackburn, Ken and Jeff Lammers. The World Record Paper Airplane Book. New York: Workman Publishing, 1994. Print out standard 8 x 10.5 college ruled paper from home with this handy template.